Extremely absorbent, this waffle weave towel holds nine times its weight in fluids. It can actually be used in place of chamois. 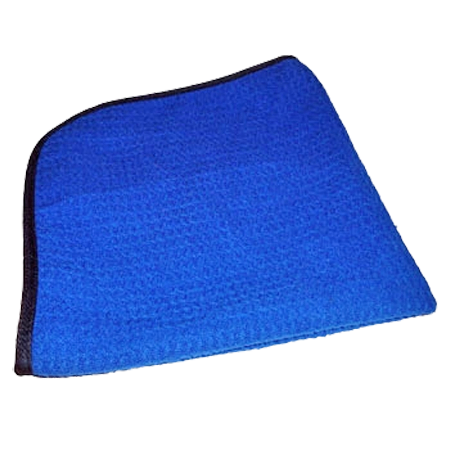 The durable “Scratchless” (patent pending) piping on this towel will not scratch painted or clear coat automotive finishes. We recommend using 2 towels. Wring one as you go, and follow with a dryer one to remove the remaining moisture from your surface. This remarkable towel removes grime, oily films and salt residues from automotive surfaces like a magnet. 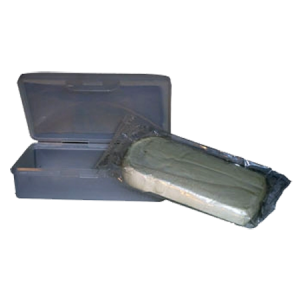 The microfiber pile structure contains an impressive 90,000 fibers per square inch. 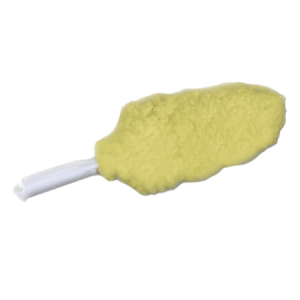 A deep textured towel with “micro-hooks” to grab, lift and hold grime and dirt way from the cleaning surface. 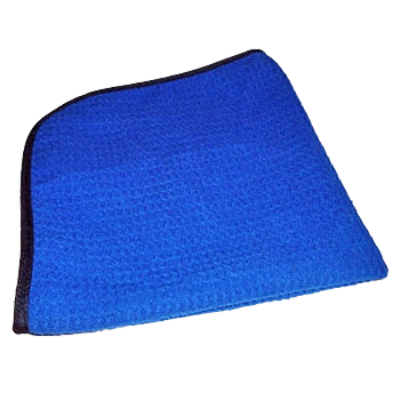 Be the first to review “Scratchless Waffle Weave Microfiber Towel (16" X 16")” Click here to cancel reply.